Ashwin has shared this idea and IPL committee liked it. Kings XI Punjab (KXIP) skipper R Ashwin is asking for a mahagathbandhan (mega-coalition) with Royal Challengers Bangalore (RCB), Mumbai Indians (MI) and Delhi Daredevils (DD) to play against the winner of IPL 2018. Ashwin thinks they will face the winner and put them to bed. Don't know if he wants to defeat them or make love. It is one of his unpredictable strategies it seems. However, the Mr. Unpredictable may take this decision back if MS Dhoni-led Chennai Super Kings (CSK) wins. He has given Ashwin a taste of his own medicine in the last league game. Dhoni's batting shuffles surprised Ashwin and fantasy league players at the same time. The off-spinner is hoping that Ricky Ponting doesn't coach the 'mahagathbandhan' team or they will have to include Glenn Maxwell as well. Gautam Gambhir and Yuvraj Singh are already wondering if they were playing in Indian Premier League or Australian Big Bash League. Rohit Sharma is happy with the idea of Ashwin. But he thinks it won't be a good one if Rajasthan Royals (RR) wins the IPL. Rohit, who has second most ducks in IPL, was dismissed on duck in both games against RR this season. One more duck and he is good to open a farmhouse in partnership with Shahid Afridi, with Chris Martin as president. Rohit is also delighted to play together with DD, KXIP and RCB because now he won't have to face Andrew Tye and Trent Boult. The bottom four of IPL 2018 is already planning to upset the winner. 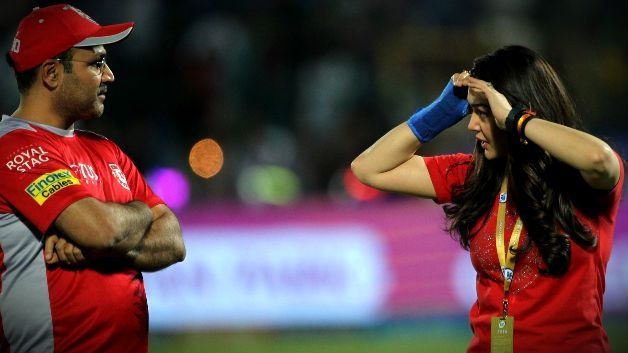 When asked about the upset, Delhi Daredevils owners said, "Well you should not ask about upsets from us. We are king of upsets. DD is upsetting their fans since long. We have finished in the last position more times than Raju and Farhan of three idiots. 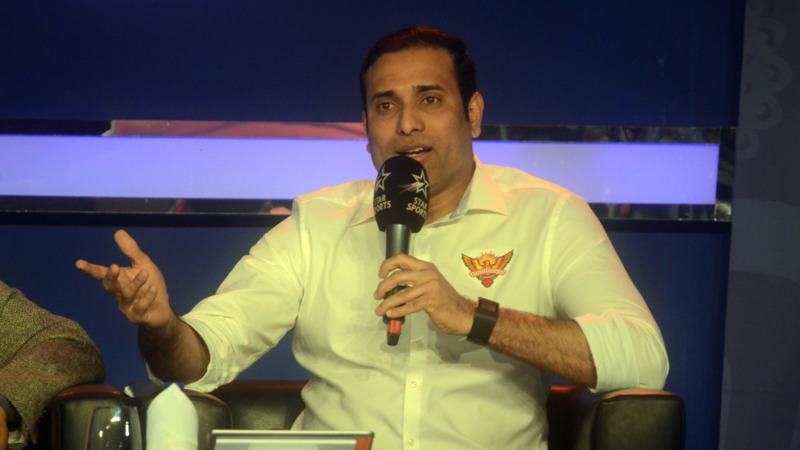 It is also a reason why we were sad when Pune Warriors India left IPL." 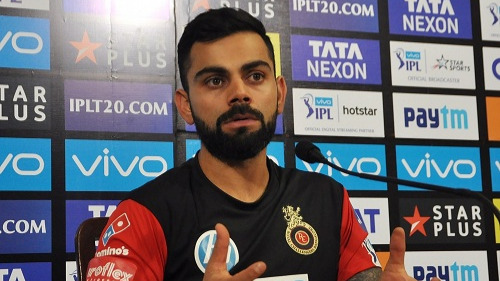 It will be interesting to see if Virat Kohli agrees to plays under Ashwin, and by 'playing under' we mean captaincy as well as the batting order. NOTE: The article is pure fiction and just for fun. R Ashwin hasn't written this article so you would have predicted it easily.